Hello people! Today, I am here to introduce you all to a new brand called “DeBelle”. DeBelle is an Indian brand owned by AGS Incorporation. Currently, they have only some selected products in beauty and hair care category. Here is a little about the brand..
‘DeBelle’ is our introductory brand of AGS Incorporation, a cosmetic company with a background of 15 years, currently having our own unique range of skin care and hair care products. 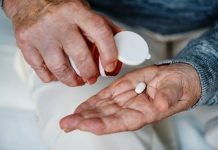 The company started off as a contract manufacturer for a wide range of personal care and cosmetic products and eventually transformed into formulation development and marketing of it’s own brand. With wide industry exposure in the field of cosmetics, AGS Inc. intends to deliver high quality cosmetic products to satisfy the needs of the ever increasing customer demands. We have a strong mix of outstanding functional and technical expertise, dedicated workforce and strong liaison with expert contract manufacturers that has pushed us to establish own brand of products “DeBelle” which represents speciality line of quality skin care and hair care products. Bring out the Beautiful you! 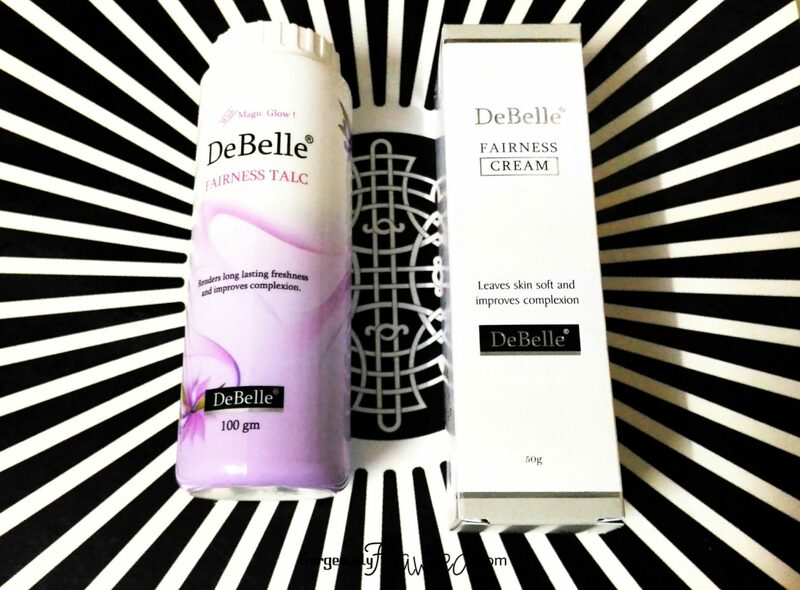 I have two products from this brand on my testing table – DeBelle Fairness Talc and DeBelle Fairness Cream. Stay tuned for their reviews! Waiting for the review , this brand is new to me . I like talc, I never heard of DeBelle, but I am curious to read your review! I always remember my granny, who liked talc products, the scent, so nice! I hope you have a very lovely day! Looking forward to your review on these products. This brand is great. Awesome! Seems like a great product, will await your full review. The thrill of coming across a new beauty brand,it’s addictive 😀 Looking forward to the reviews!